Int Braz J Urol. 2014 May-Jun;40(3):367-72. 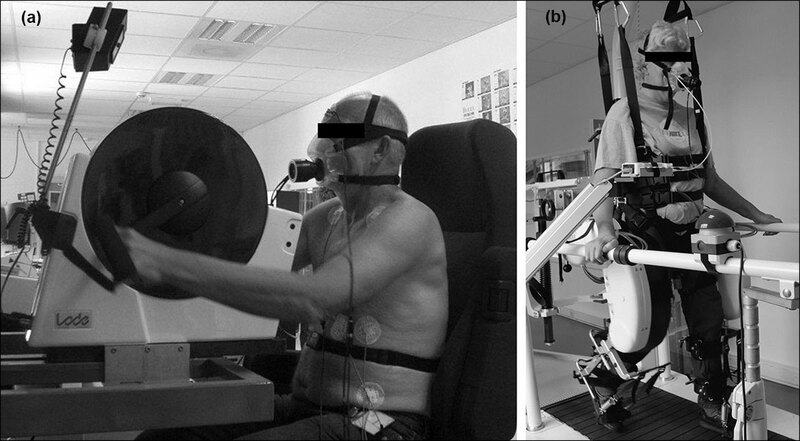 A short-term arm-crank exercise program improved testosterone deficiency in adults with chronic spinal cord injury. Rosety-Rodriguez M, Rosety I, Fornieles G, Rosety JM, Elosegui S, Rosety MA, Ordonez FJ.